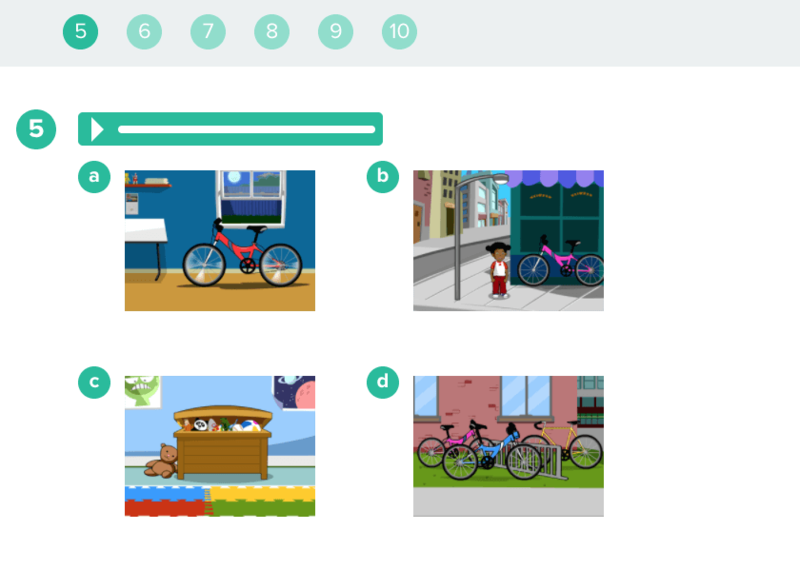 The BrainPOP ELL Placement Test uses listening and reading tasks to assess students’ English language proficiency and to identify the starting level and unit for students beginning the BrainPOP ELL program. To record student Placement Test scores in My BrainPOP, students must be logged in with their My BrainPOP accounts. For the score to appear in your records, the student must be part of one of your My BrainPOP classes. 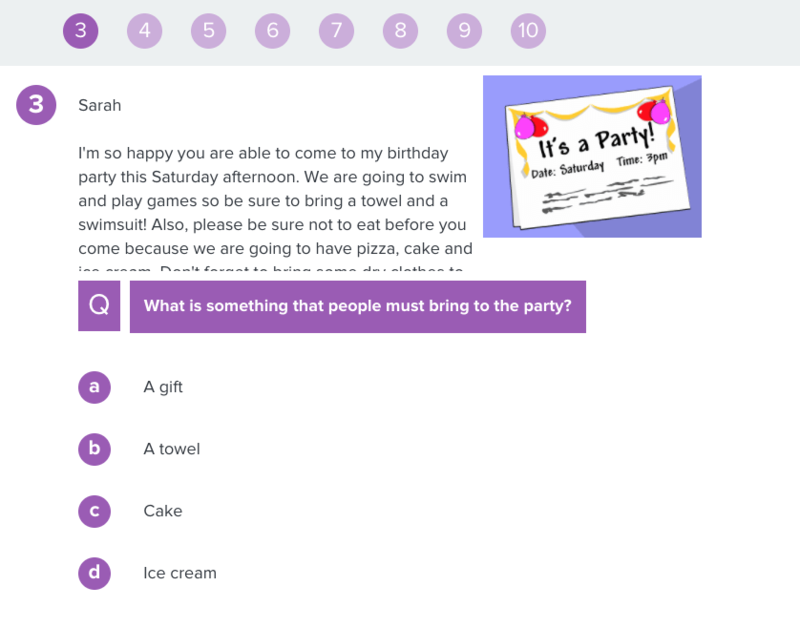 Students without My BrainPOP student accounts can email their results to you at the end of the assessment. Can students save and return to a Placement Test? Yes. Students with My BrainPOP accounts can access their saved Placement Test from their student timeline whenever they would like to resume the test. Can I access the placement test on my phone? No. The Placement Test is currently available on desktop and tablets.